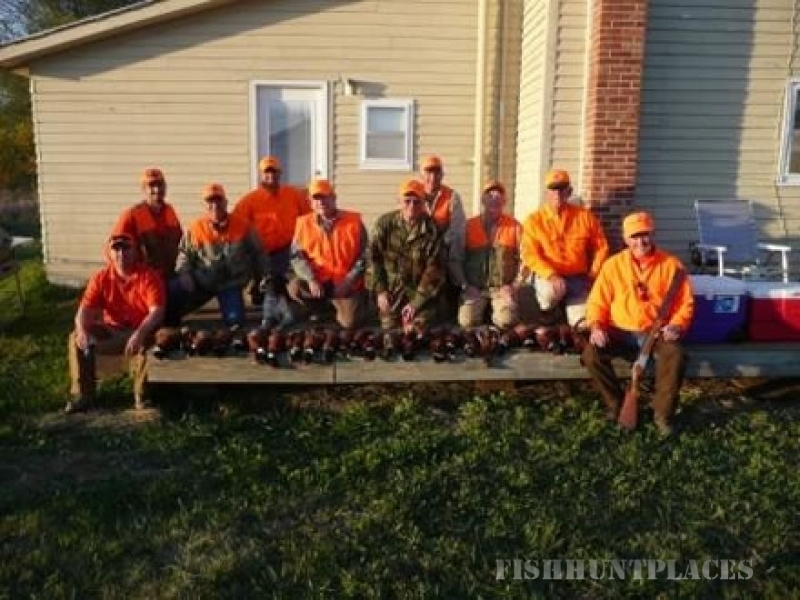 Challenging hunting on land that provides a habitat haven for wild pheasants with cover that includes ponds, switch grass, trees, creeks, CRP, waterways, sloughs, and more. Farm House lodging private to your group of 6 to 10 persons. 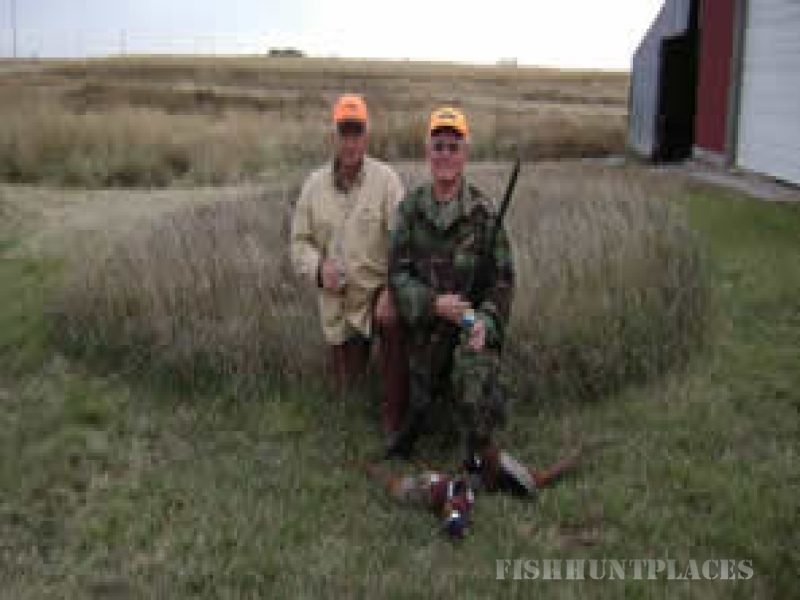 Get your first pheasants just a few steps out the back door! 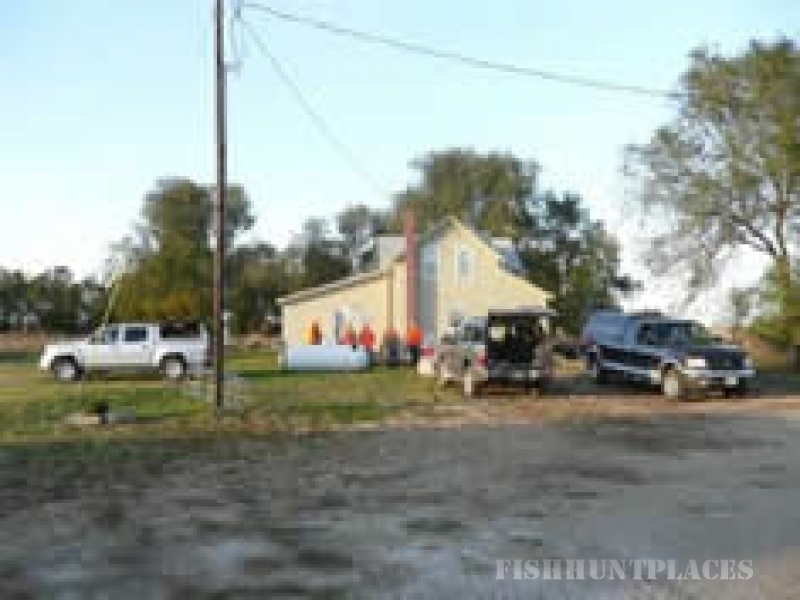 Comfortable accommodations and exciting hunts for your dogs. Radiant sunrises, glowing sunsets, and brilliant stars. Miles of South Dakota natural terrain with wide-open horizons. YourHunt is exclusively booked for private hunts. 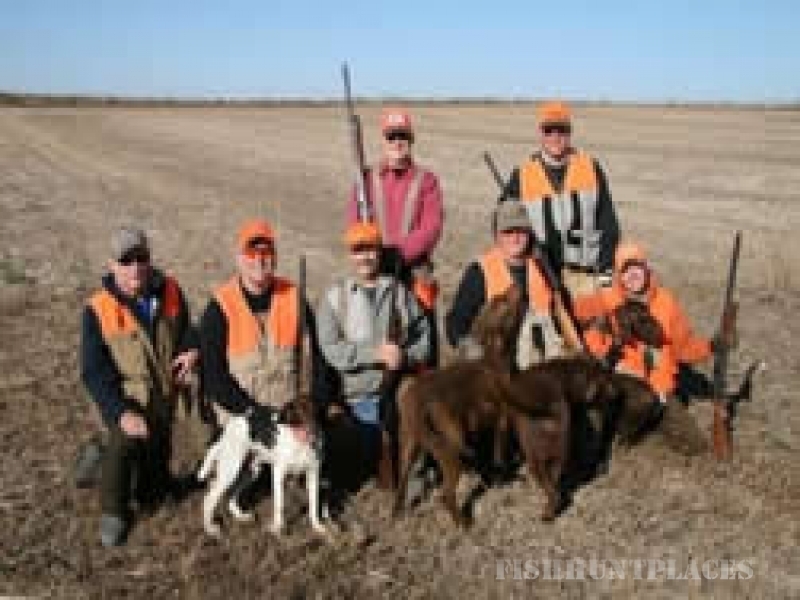 Master or novice hunter, with or without dogs, wanting to walk wildlife habitat or open fields, YourHunt is ready to book your next hunting adventure. Email Vern or Karen for reservations or for more information.